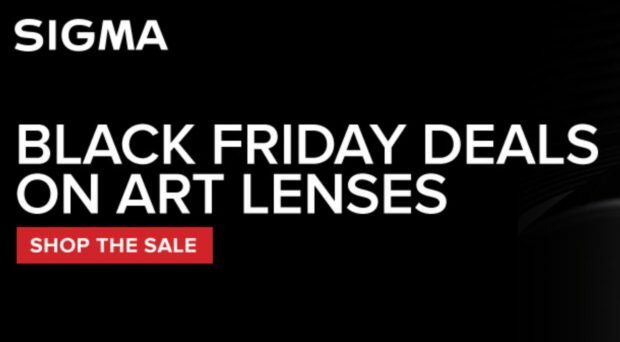 Sigma Art Lens Black Friday Sale to be Expired Tonight Midnight ! The hot Sigma Art lens Black Friday sale are set to be expired tonight midnight. You can up to $100 off on Sigma Art lenses. Previous Previous post: Hot, 20% Rakuten Rewards Back – a9 for $2,799, a7R III for $2,239, a7 III for $1,599 and More (After Back in Points)!